Taipei Port | PROSPERCO | Prosperco Logistics Int'l Corp. Port of Taipei locates in the northern part of Taiwan. It lies on the south-western estuary of Tamsui River,extending up to the coast of Xi-Ko of Rhei-Su Kun of LinKo Township, and facing west onto the Taiwan Strait with Kuan-Yin Mountain as the barrier. The Port of Keelung lies 34 nautical miles east; the Port of Taichung is 87 nautical miles south, and the Port of Fuchou in Mainland China is 134 nautical miles away to the west. Therefore, the Port of Taipei is suitable for becoming the port in the north Taiwan for ocean crusing and cross-strait direct cruises. 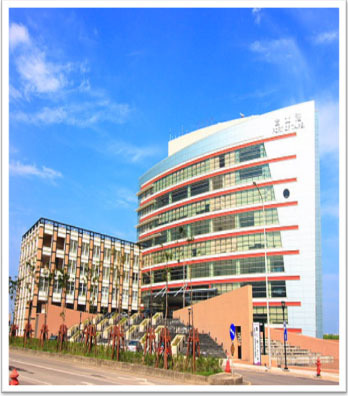 (1) In the September of 1999, the range of Taipei Port was approved by the Ministry of Transportation and Communications: the Port of Taipei covers 3,102 hectares; the total area is around five times that of Keelung Port. All of the port area will be acquired by land reclamation. (2) The coordinates of the central position of Taipei Port are Northern Longitude 25°09’35.24″ and Eastern Latitude 121°21’37.79″.